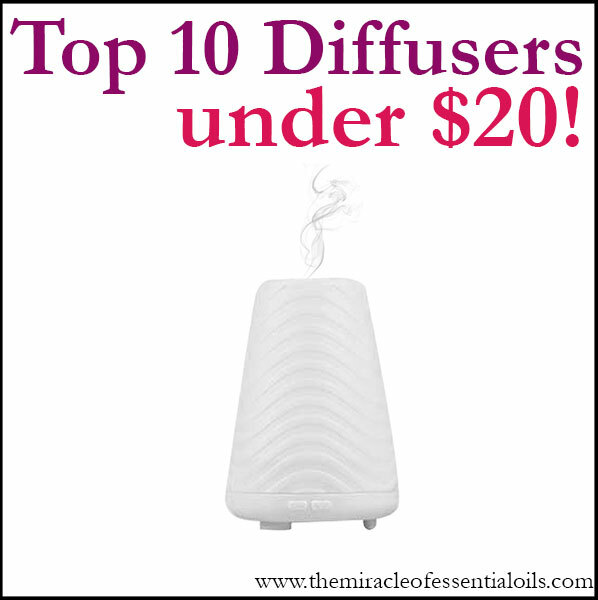 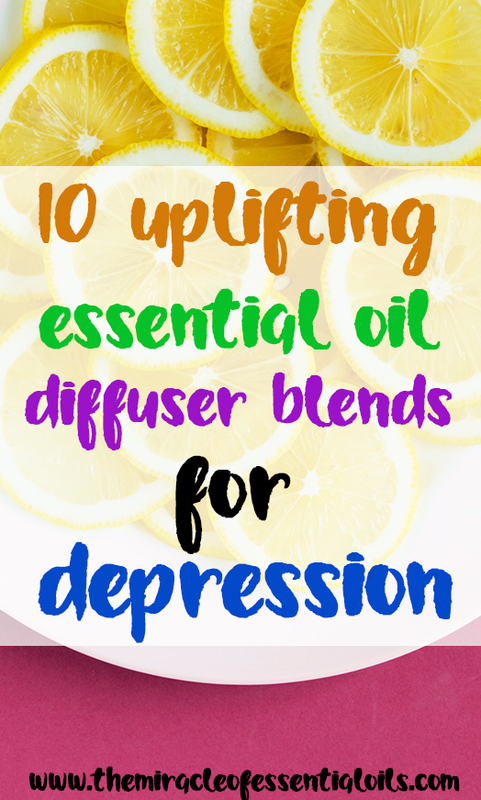 Let’s look at 10 essential oil diffuser blends for depression to uplift your mind body and soul without depending on conventional antidepressants! 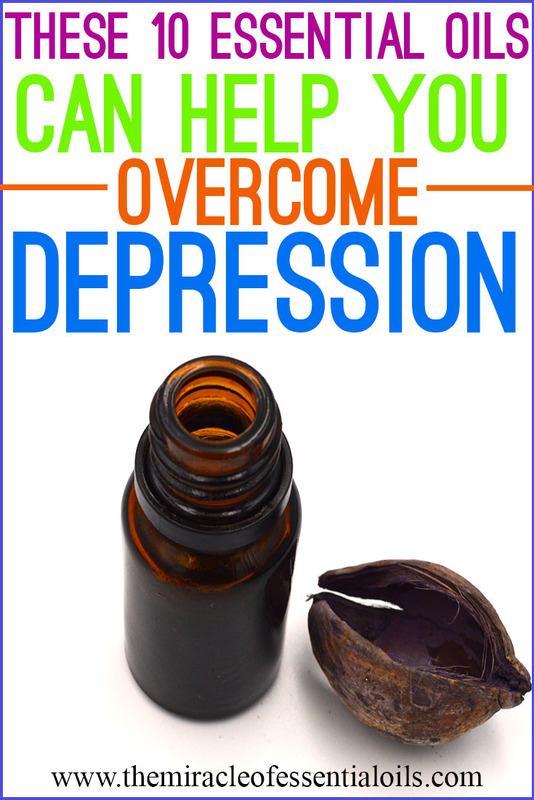 Having the above symptoms means that you are depressed and you should seek help and help yourself. 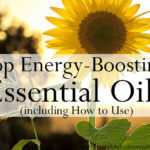 Before rushing to antidepressants, you might want to try natural remedies that work holistically in your body to naturally elevate your happy hormones and bust the blues. 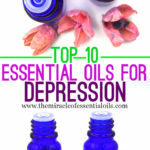 There was a point in my life where I wanted to get myself a strong dose of antidepressants to keep me from going crazy. 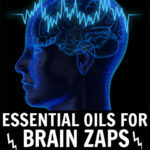 However, I had some close friends that always discouraged me from getting meds. 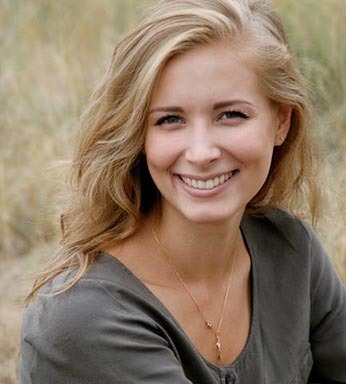 Personally, I had many questions such as; “When do I actually stop taking antidepressants?” “What will happen when I stop taking them?” “Will my body start using antidepressants like a crutch to find happiness?” I shudder thinking about depending on these drugs lifelong together with the side effects that INCLUDE suicidal thoughts. 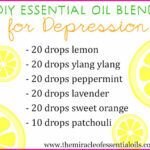 Isn’t the reason to take antidepressants to control/decrease suicidal thoughts in the first place?? 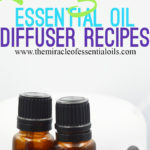 One of the best ways to use essential oils for depression is by diffusing them. 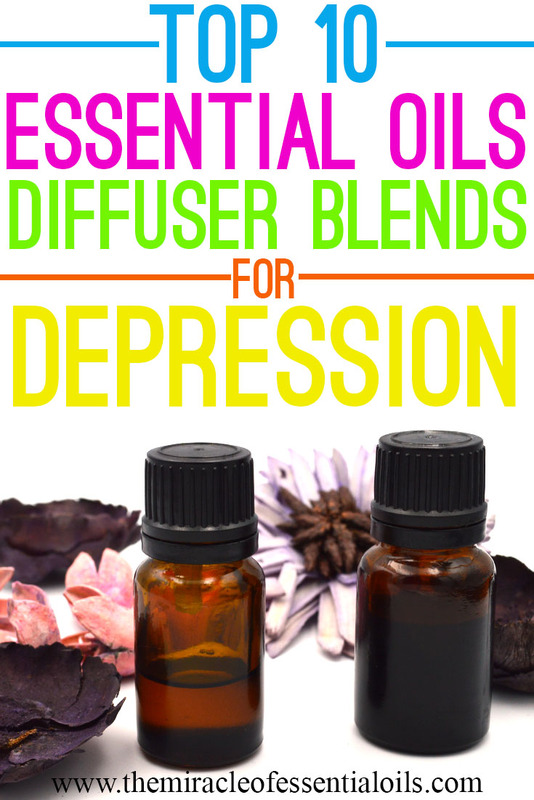 You’ll need some great depression-targeted essential oil blends for that. 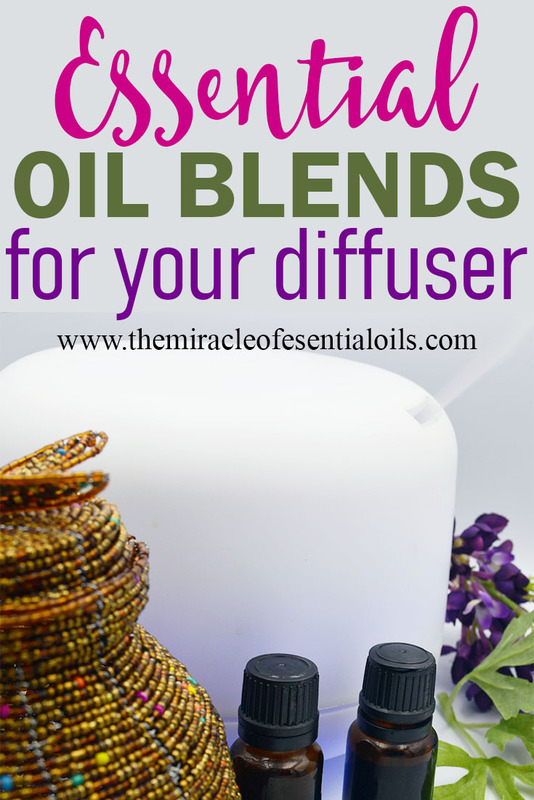 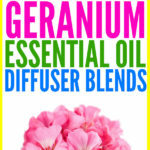 So now, let’s look at some awesome essential oil diffuser blends for depression!